Class of 2023, Order your Class Shirts Today. 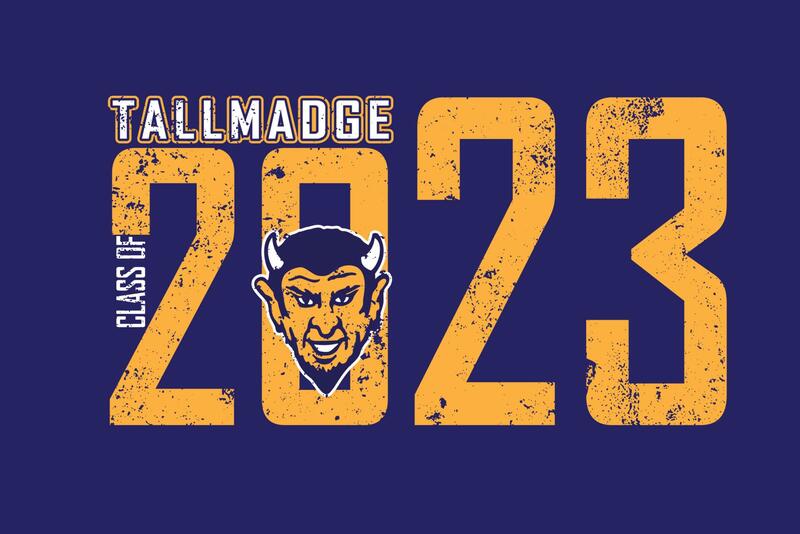 Class of 2023 t-shirts are now available to order. You may pay for your order the night of Freshmen Orientation or complete the order form below and return with payment to Mrs. Giles by Friday, February 22. Please put the check and order form in an envelope addressed to Mrs. Giles and drop it off in the Middle School Main Office. Click here for the Order Form.